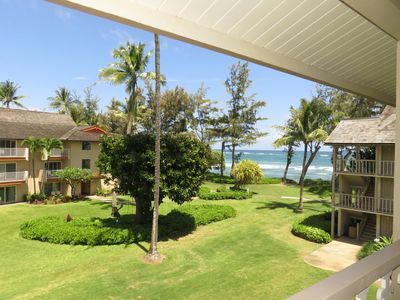 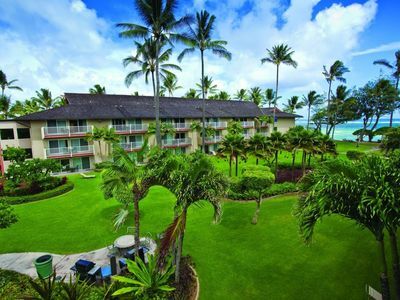 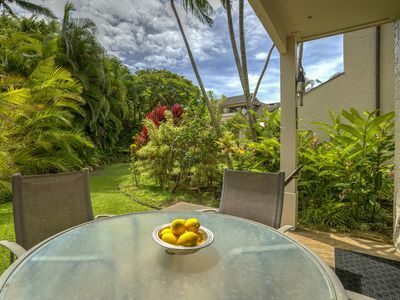 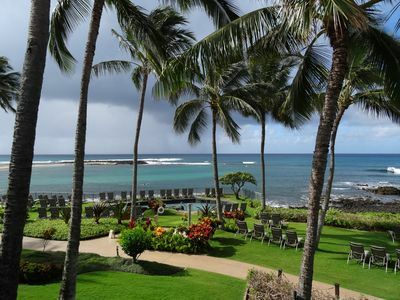 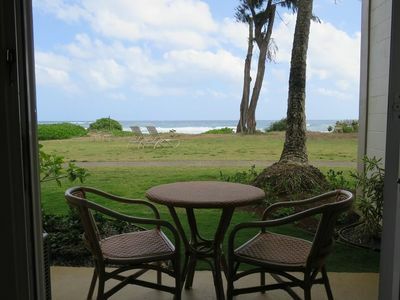 Enjoy spectacular views from sunrise to sunset from the lanai of your oceanfront Kauai condo. 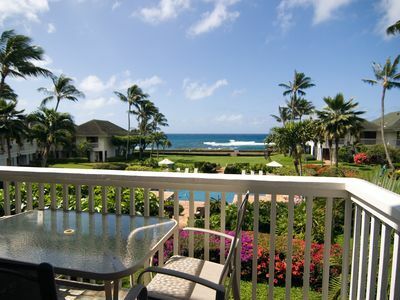 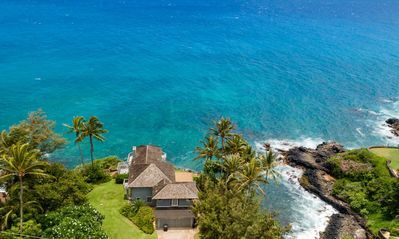 Lawai Beach Resort overlooks one of the best snorkeling and surfing beaches on Kauai, making it a favorite vacation spot for everyone. 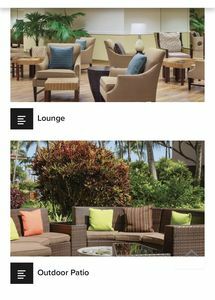 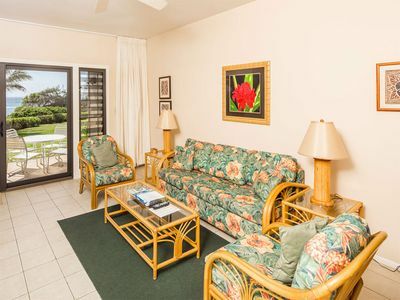 There are three pools, complimentary tennis courts, an 18-hole miniature golf course, fitness center, three spas, various barbecue areas and elevator access. 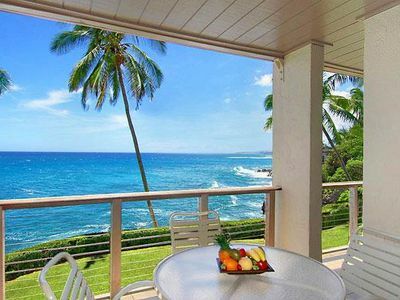 The famous Beach House Restaurant is just steps away. 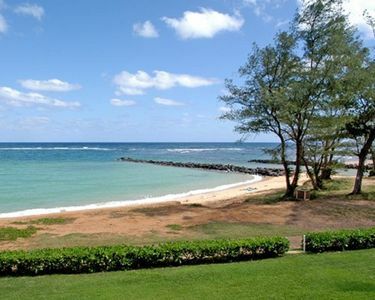 Lawai Beach, great for snorkeling, is right across the road from the resort. 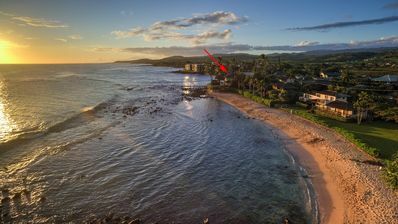 P.K.’s, one of the best body boarding and surfing beaches is a couple of hundred yards farther away. 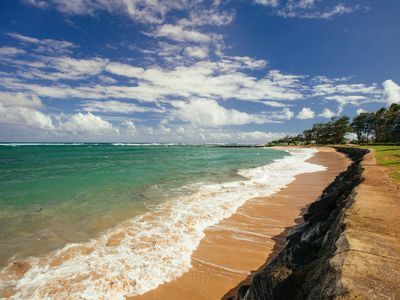 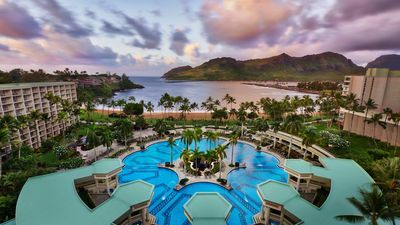 A 5 minute drive will take you to Poipu Beach, perfect for swimming, (with a separate lagoon for children), snorkeling, surfing and beach parties. 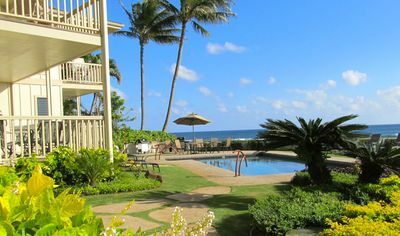 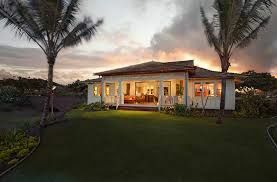 Hale Nalu - Premier Oceanfront 3br Home Steps Away from Baby Beach with Spa! 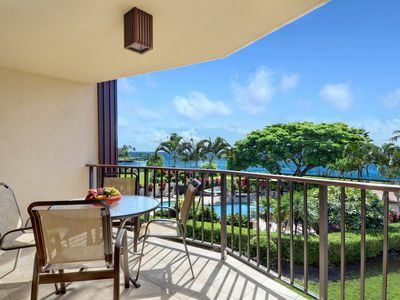 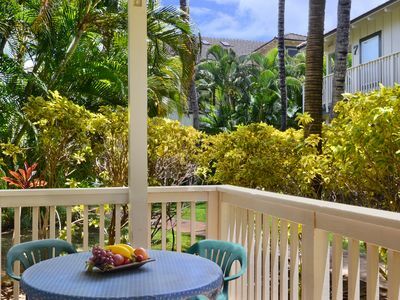 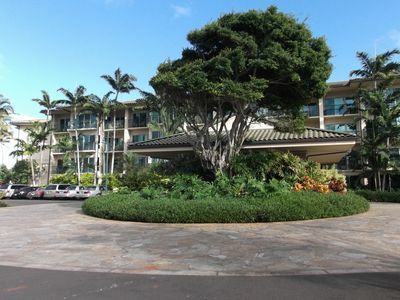 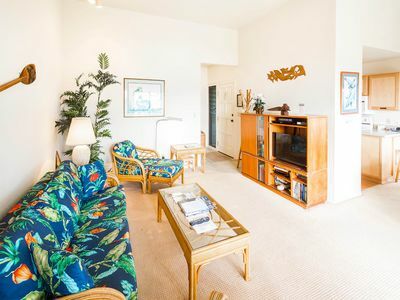 Kahala at Poipu Kai #914: AC with Central Poipu Location and close to Beach!